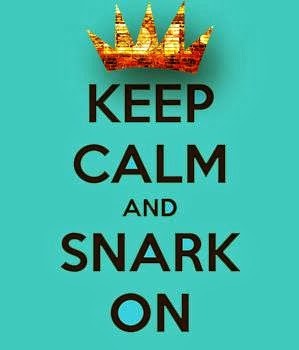 Keep Calm & Snark On : SOS 181 - RED Alert! SOS 181 - RED Alert! RED alert!! RED alert!! RED alert!! Now that I have your attention...the theme for this week's SHOPPING OUR STASH challenge is...you guessed it RED alert!! 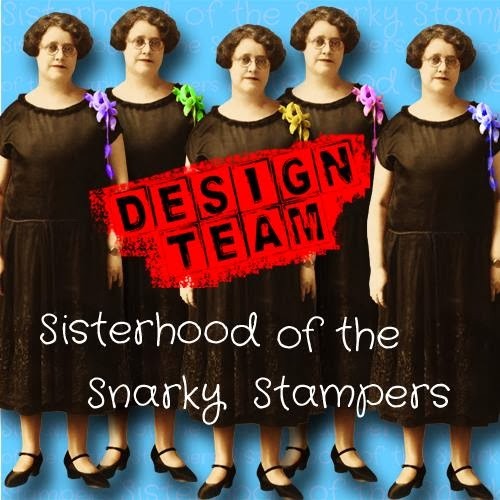 The SOS crew would like you use RED as the predominant colour on your project. Visit the SOS BLOG for all the details on the challenge and don't forget to show my teammies some crafty lovin while you are there!! 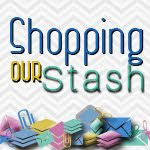 This is a two week challenge for the Shopping Our Stash crew! We'll be back at ya on December 30th with a new challenge!! This is so cute! Love the postage theme! This is awesome, love the vinatge feel ! 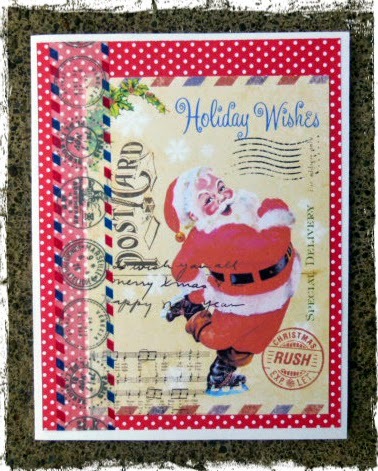 LOVE that vintage Santa, and he's paired perfectly with that washi tape! Love it, I tell ya!